Sat, May 5, 2018 3:30 P.M. Youth Spoken Word at Queen Memorial Library (a Hatching Innovation funded program) is excited to invite Philadelphia’s Youth Poet Laureate, Husnaa Hashim, to lead a guest poetry workshop and performance about poetry’s role in mental and emotional well-being! Join us for an hour long poetry writing workshop and performance. 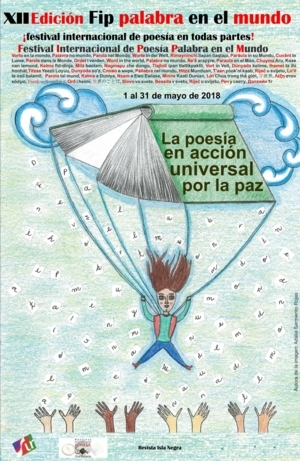 This program is part of the XII International Poetry Festival celebrated in Philadelphia.